It's winter here in San Rafael, California, and although we're not under a foot of snow, or more, it's still cold. Rain has been falling for the better part of the last two weeks with more storms lined up over most of the Pacific Ocean. 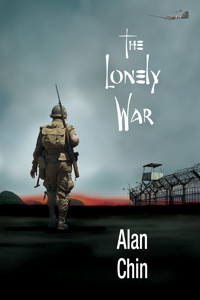 We've been away to warmer destinations six of the last nine winters but decided to stay home this year waiting for the imminent publication of Alan's first novel, Island Song. So we go back to dreaming of warm, white sand beaches. 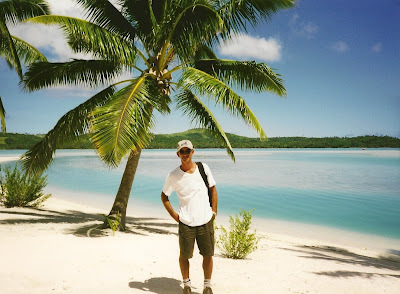 This is Alan on our arrival to the Aitutaki Lagoon Resort in the winter of 2001. If you want sparking, deserted, white sand beaches, this is the place for you. Even though we were just here on the island a year earlier, everything seemed exactly as we had left it. The resort is probably the best accommodation on not just the island of Aitutaki, but all of the Cook Islands. You may think that may not be saying much since the Cook Islands are just a small spattering of 14 tiny islands in the South Pacific, many of them with just a handful of inhabitants, but the Aitutaki Lagoon Resort is indeed a special place. It's main beach is not big but it is nice and opens to the large lagoon which is the main attraction for the island. Captain William Bligh, with the H.M.S. Bounty, was the first European to visit the island of Aitutaki in 1789. The resort consisted of 25 small raised thatched bungalows, half a dozen deluxe cabins, and another half dozen newly constructed over-water bungalows. We had stayed in one of the standard bungalows a year earlier and had booked a cabin for our return visit only to find that they were all being renovated (business must have been good). We were placed into one of the new over-water bungalows without the least bit of complaining. Water lapping under the bungalow all night, 2 am dips in the lagoon right outside your door, warm showers on the deck at night, all luxuries we would not soon forget. Activities on land were limited in and immediately around the resort but the lagoon has much to offer, especially during the daylight hours. We spent our days swimming, snorkeling, and kayaking in the lagoon. The shores on the opposite end of the lagoon were totally deserted, with the exception of hundreds of hermit crabs scurrying about in the sand. On most evenings, a troupe from one of the five local tribes would perform for the guests. Most entertaining as far as Polynesian entertainment goes. Cook Islanders are probably the slimest of all the Polynesian people and the frenetic pace of their dancing certainly helps to keep them that way. We did take an excursion to visit the five tribes, each with their own king, inhabiting the island. 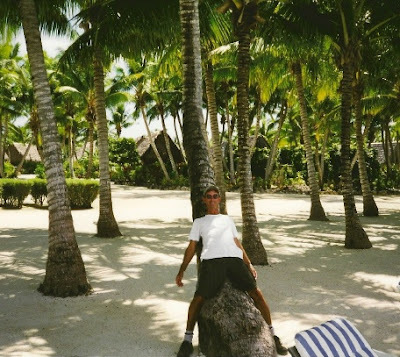 Everything was very laid-back as it is throughout the Cook Islands. We didn't see any of the kings but were always greeted by warm friendly people everywhere we went. The majority of tourists visiting the Cook Islands were from New Zealand. The Cook Islands currency collapsed in 1995 and the government of New Zealand propped them back up so the official currency became the New Zealand dollar. I guess that's why there are so many New Zealanders there. The main island of Rorotonga is where most people go when visiting the Cook Islands. It's a smallish, not overly impressive island with buses circulating both clockwise and anticlockwise in about 45 minutes. You can hop on or off anywhere on the island. Scenically, it's a bit like Tahati, only much smaller and less developed. The diving outside the reef is very good but the snorkeling inside the reef is the best we've seen. I'm not sure what the Cook Islands are like today but we do have fond memories of our visits there and do want to return. I just hope it survived Survivor without too much damage. That, coupled with mass tourism always leaves a negative aftermath. **Memories: soft white sand beaches, midnight swims in the lagoon, sunset dinners on the beach, and mango trees. 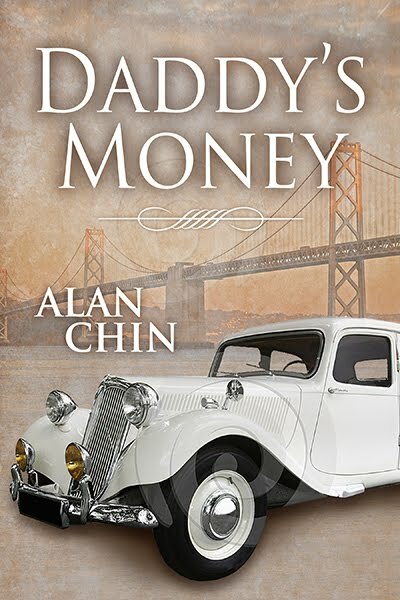 Who exactly are Herman and Alan Chin and why should you care? Well, I'm not sure if you should care at all but here are a couple of pictures to give you a point of reference. Alan is on the right, the wiser of the two of us, or so he believes. I'm Herman, and I'm the taller one on the left. No we're not a couple of Mormons. It's just a couple of photos from my parent's 60th wedding anniversary last weekend. It's pretty rare that you'll find a single picture with the two of us in it. Welcome to Herman and Alan's travel blog. While this isn't exactly a "real time" travel blog, or even a "travel specific" blog, it is a place where we can share experiences with our family and friends, from our past trips as well as new adventures.